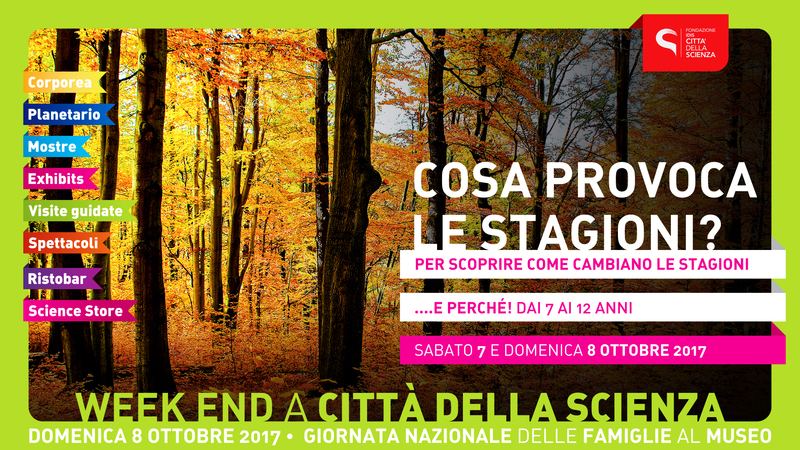 Next week end activities - October, saturday 7th and sunday 8th at Città della Scienza are dedicated to celebrate the National Day of Families at the Museum. 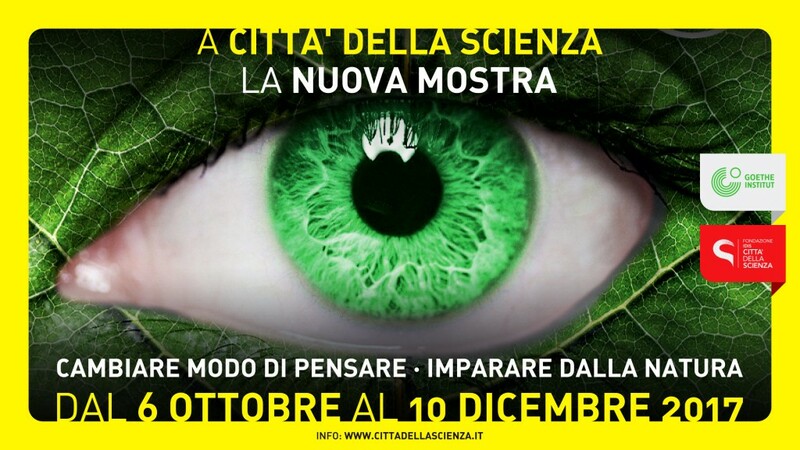 You will always miss a rich program of activities and laboratories to learn how to play. 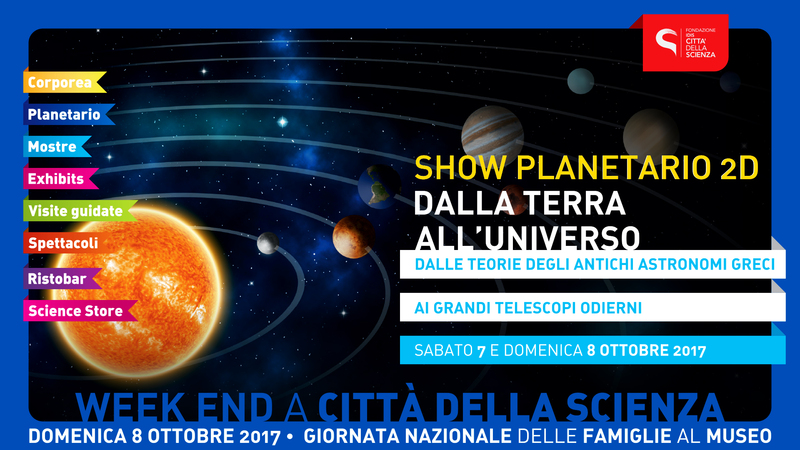 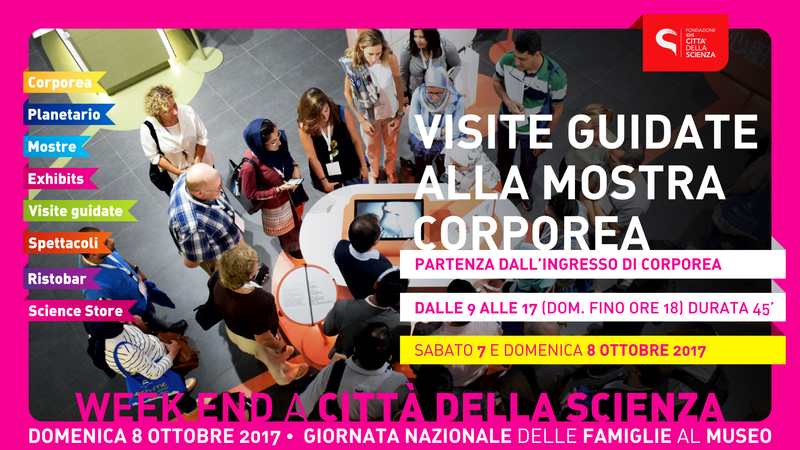 A weekend dedicated to family at Città della Scienza on the occasion of the National Day of Families at the Museum to be celebrated in October 8th. 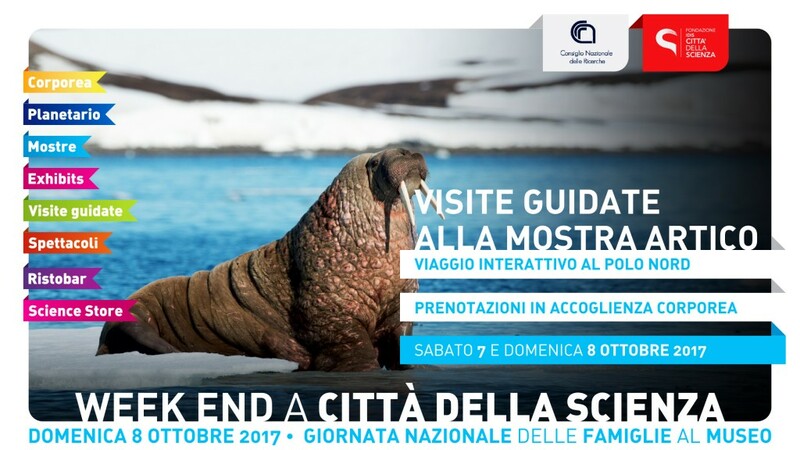 Some activities, the “What causes the seasons” lab, a special insight on phenomena related to seasonal climatic changes, a scientific experiment to discover electric conduction but also a creative game. 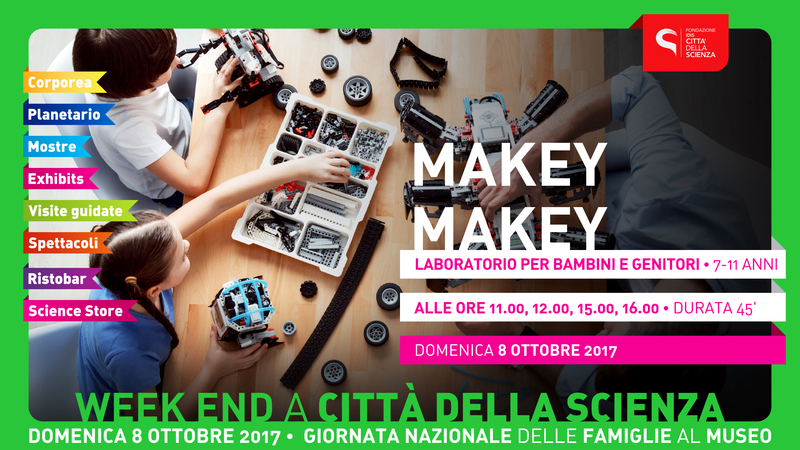 With Makey-makey, in fact, we can transform everything – or almost – in the keyboard of a piano. Città della Scienza sharing national family day at museum. 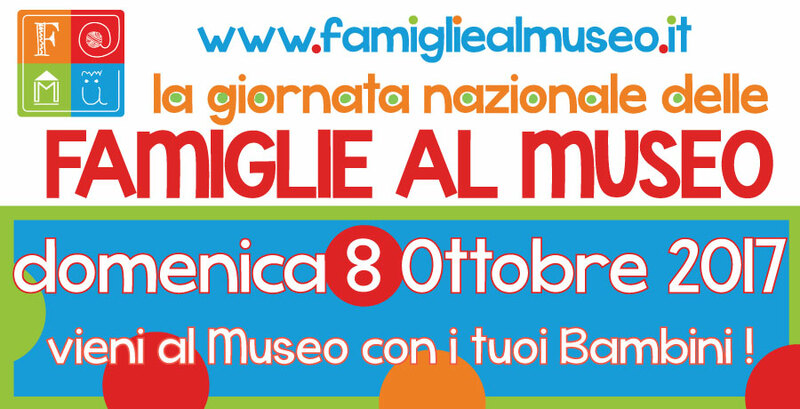 On Sunday, October 8th, the 4th edition of the National Day of Families at the Museum is celebrated, an initiative promoted by the Kids Art Tourism portal, aimed at facilitating and facilitating the access of families and children to the educational and museum offerings of the national cultural system. 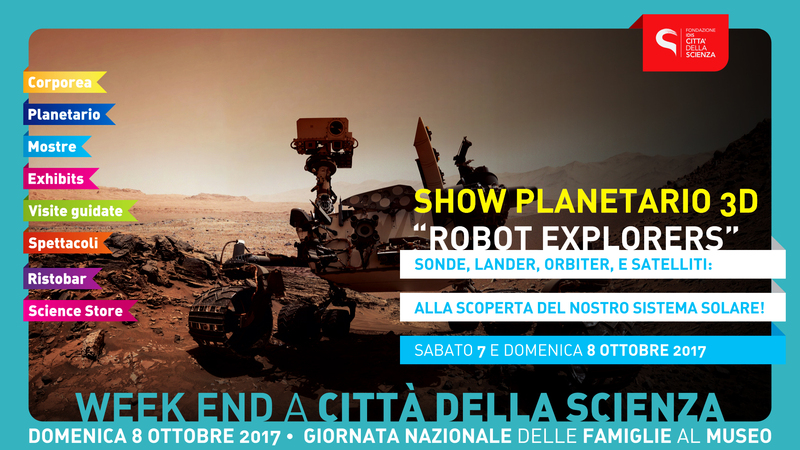 Città della Scienza participates in this important project with its rich scientific, educational and cultural proposal and with activities and workshops designed to involve the whole family.